Downtown Raleigh&apos;s Bolt Bistro aims to bring a sleek and approachable dining environment to their diners. Bolt Bistro&apos;s chefs and owners have created a menu featuring local ingredients as well as dishes rich with culinary excitement and innovation. Bolt Bistro’s menu stays true to its bistro concept by delivering a wide array of options. Whether you&apos;re attending a corporate party, on a romantic date or out with friends, there is something for every occasion and palate at Bolt Bistro. You&apos;ll find many options on the menu from flatbreads to sliders, salads, a variety of fish, steaks and pastas. Bolt Bistro also offers a great selection of wines and local craft beers. 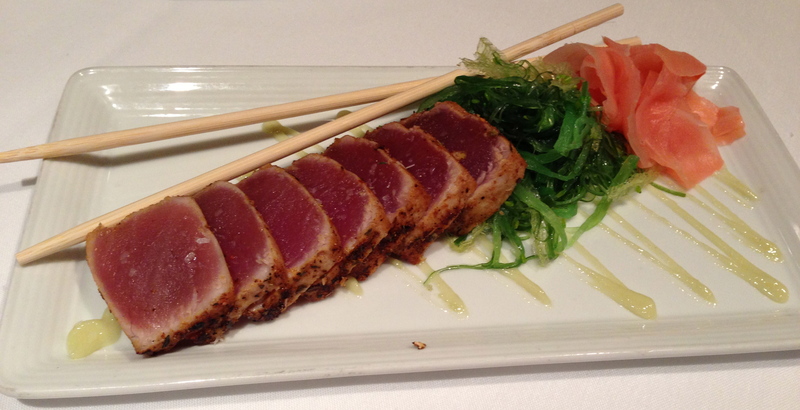 The seared blackened ahi tuna is a wonderful starter for sharing. The tuna is served with a delicious seaweed salad, wasabi aioli and house pickled ginger. I would suggest ordering the tuna with a group of your friends and pairing it with a nice glass of wine. 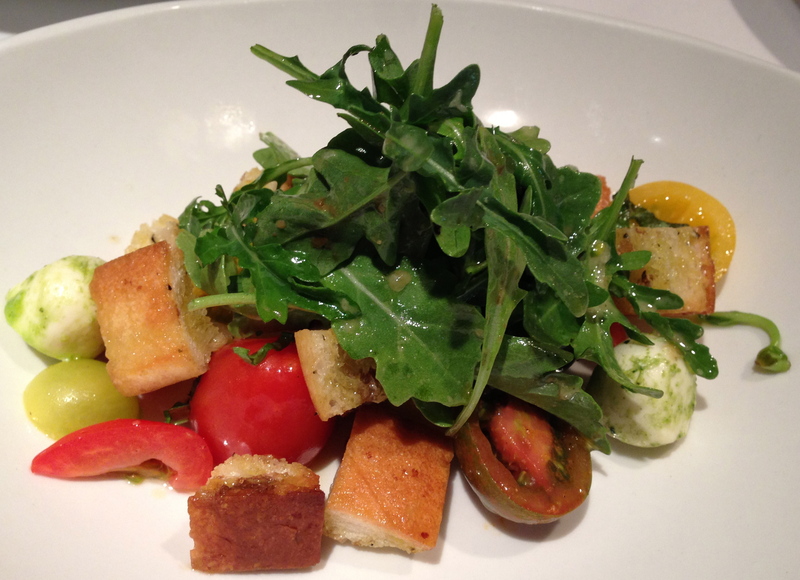 Another starter is the panzanella salad, which is perfect for the summer. Juicy heirloom tomatoes are served with herb roasted foccacia croutons and pesto marinated mozzarella. The fried goat cheese polenta was one of my favorites of the evening. 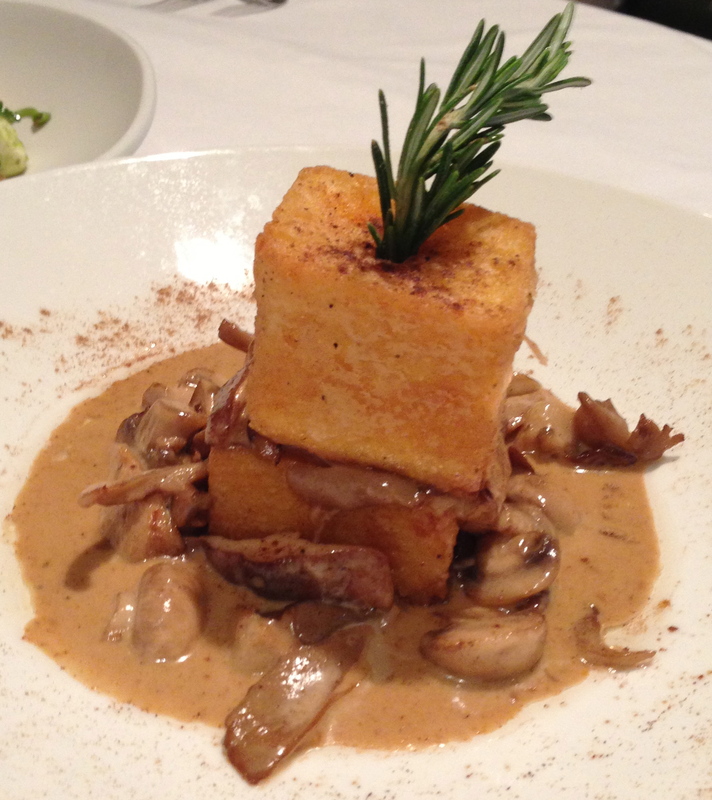 The polenta is served with sautéed wild mushroom ragu and truffle oil. All of the flavors blended nicely and this dish definitely satisfied my palate since I love goat cheese. Bolt Bistro often offers specials. The special of the evening was a seasonal shrimp salad. 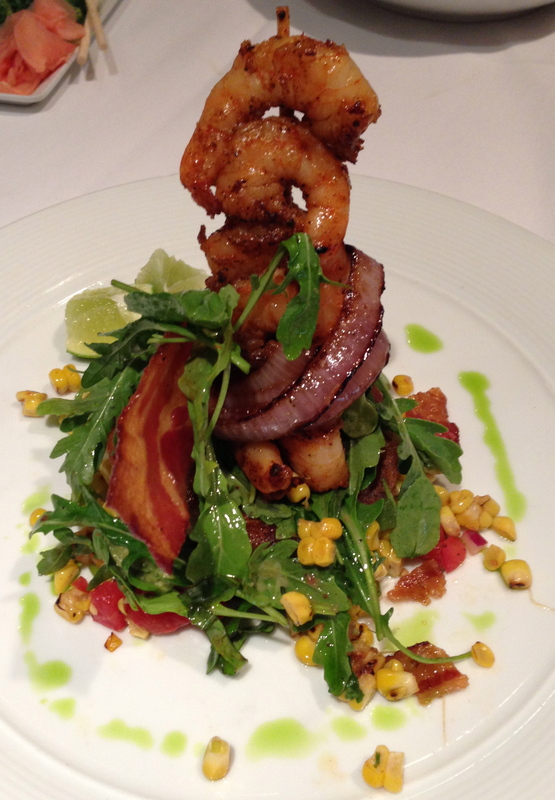 I loved how this dish was plated with the shrimp standing tall above a bed of greens, tomatoes, corn, caramelized onions and even a crowd favorite, bacon. For the seafood lover, definitely order the seared scallops. 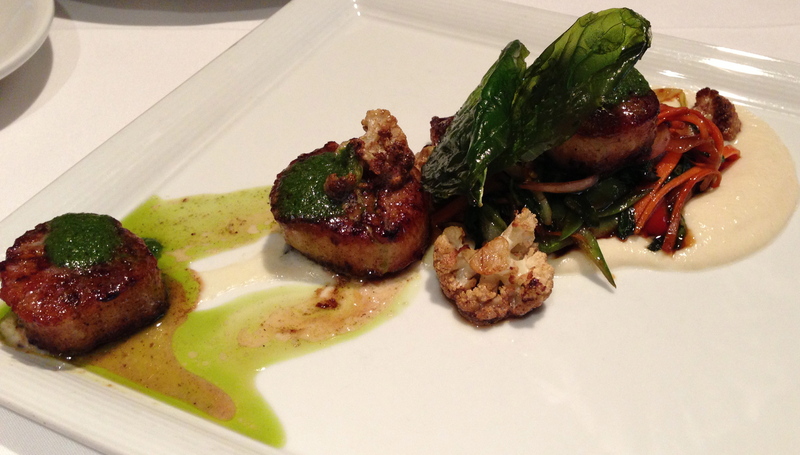 The tender scallops are served along with a cauliflower puree, wok vegetables, crispy basil leaves and pesto oil. Bolt Bistro&apos;s owners know their steaks. David Sadeghi was the former COO of Ruth&apos;s Chris Steak House and Adalius Thomas, a former NFL linebacker, loves to eat and is a restaurant owner in major cities in the U.S. Bolt Bistro&apos;s certified angus beef filet was cooked perfectly. The filet is served with truffle butter and barolo wine sauce, which are savory additions to the steak that will melt in your mouth. David&apos;s intention at Bolt Bistro is to deliver steak at its finest with reasonable pricing to the public. The lobster mac and cheese is among one of the favorites of Bolt Bistro&apos;s regulars. 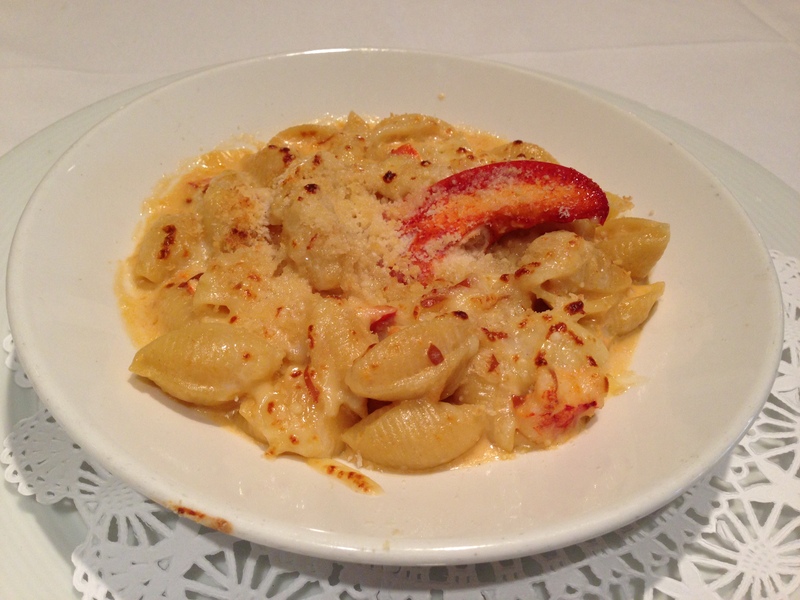 Generous portions of lobster are served in a creamy cheese sauce over pasta shells. If you&apos;re looking for upscale mac and cheese, you&apos;ll definitely find it at Bolt Bistro. Lucky for me, I had leftovers! Make sure you save room for dessert at Bolt Bistro. Everything at Bolt Bistro is made from scratch, including the desserts. The chocolate chip bread pudding will make your jaw drop. 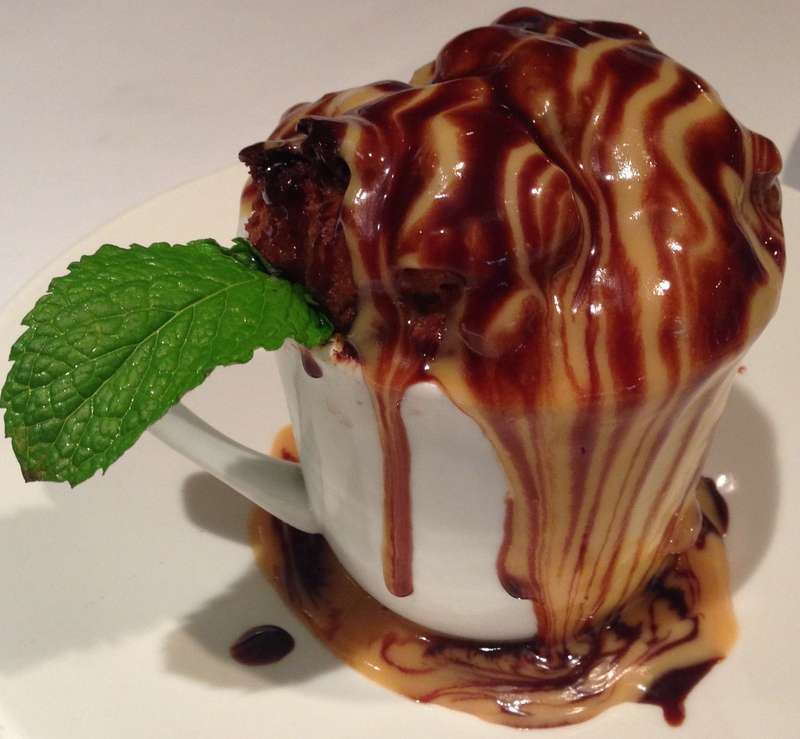 Sweet chocolate and caramel sauce ooze over the side of the cup, which houses the chocolate chip bread pudding. This dessert will surely satisfy any chocolate lover. The chocolate brownie is a classic dessert and Bolt Bistro does it right. 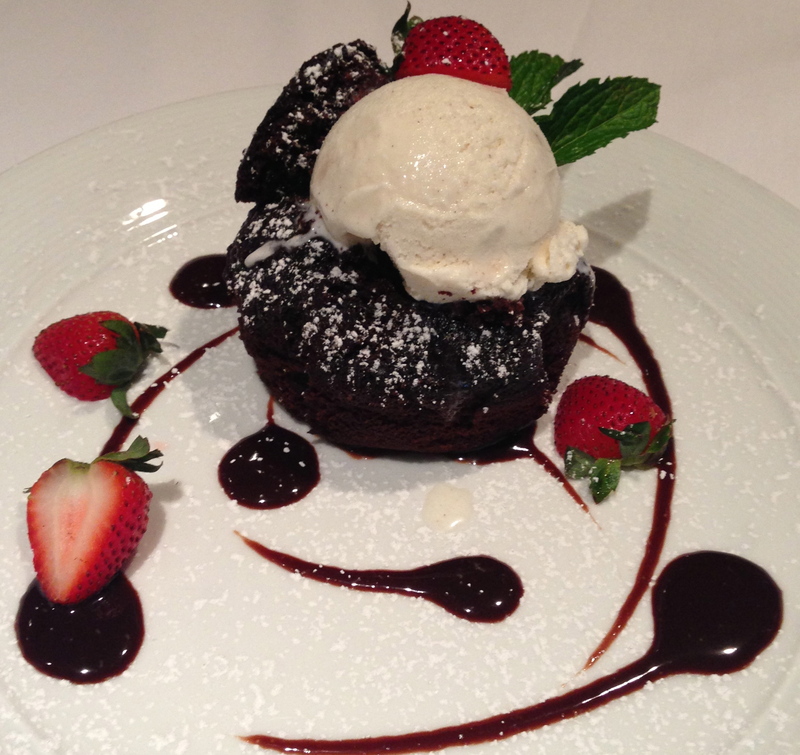 The gooey brownie is served with a large scoop of vanilla ice cream and fresh strawberries. It&apos;s hard to only take one bite! Next time you&apos;re looking for a great date spot or night out with your friends, head over to Bolt Bistro in downtown Raleigh. Bolt Bistro is also a fantastic spot in downtown Raleigh to reserve for private event space. The upstairs level at Bolt Bistro offers a warm, inviting atmosphere for formal events. The space is not only excellent for rehearsal dinners and receptions, but is perfect for corporate events. The private event space offers wifi capability and anything you need for a business presentation. The space even includes a private bar, elevator and restroom. The chefs and staff at Bolt Bistro will also work with you to create a fresh, seasonal menu for any type of event. Bolt Bistro is a comfortable yet sophisticated environment, perfect for your next event or night out.